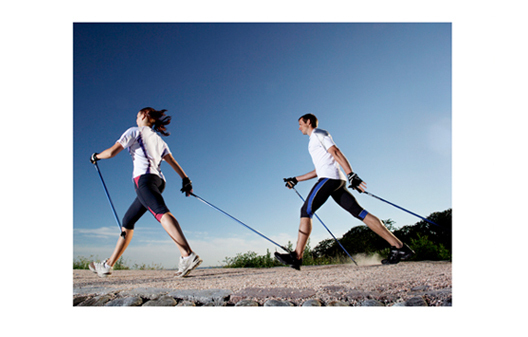 Nordic Walking offers a host of benefits and, when practised correctly, is a full health technique that ensures that the whole body is working efficiently. The technique incorporates the use of two poles, which greatly enhance the level of exercise involved in the activity. Through the use of a specific and carefully developed technique, the poles increase the use of the upper body muscles ensuring that they are worked as hard as the legs. In addition to this, they also help to propel you along, providing all of the support that you need. 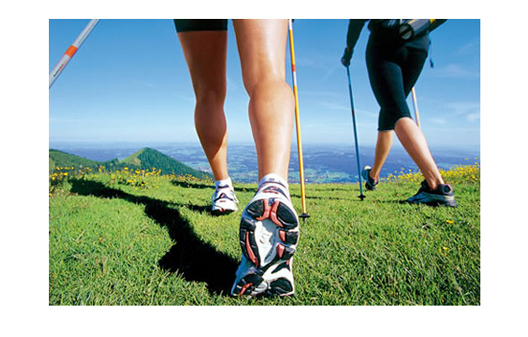 Calorie burning – Nordic Walking burns up to 46% more calories compared to ordinary walking. 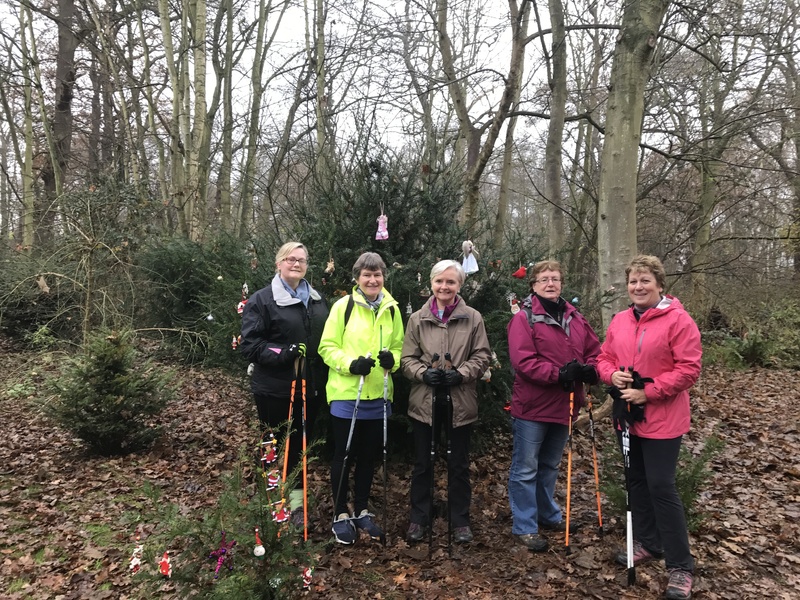 Mood boosting – Nordic walking allows you to exercise in beautiful natural surroundings, boosting your mood and wellbeing as well as your fitness levels. Muscle working – the technique tones both the upper and lower body at the same time and uses 90% of the skeletal muscles. 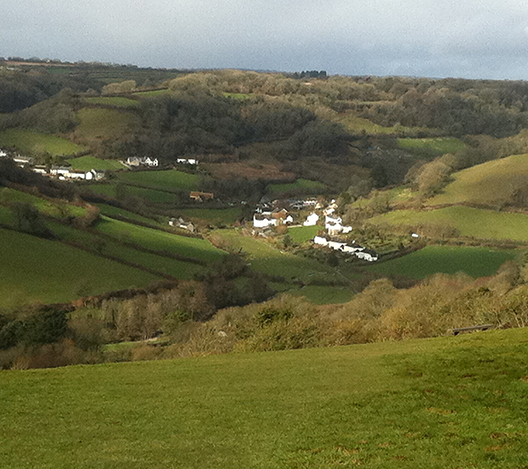 Friend making – this easy to learn and keep up activity is also very sociable, you can talk and chat as you walk. 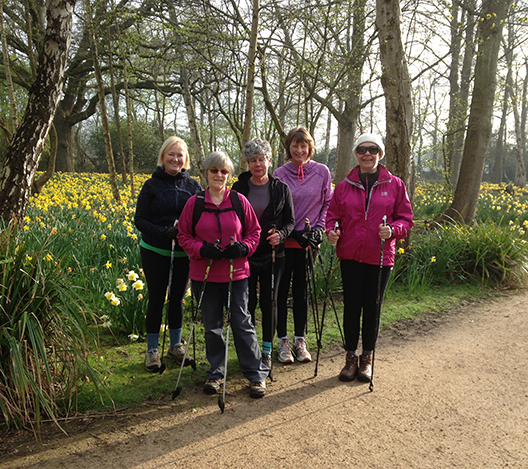 We are qualified, experienced and passionate Nordic Walkers. Dedicated to meeting your specific needs and requirements, we offer a complete range of courses for all abilities and budgets. 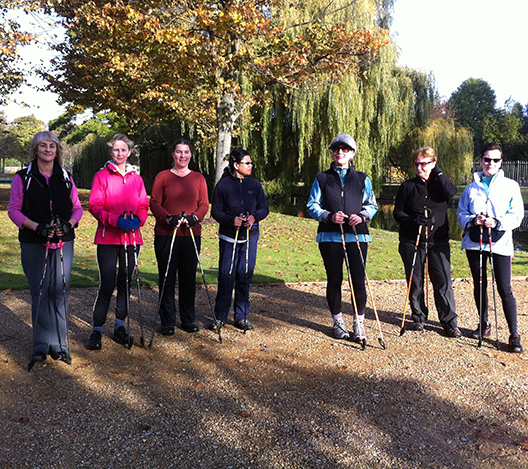 We work closely alongside the British Heart Foundation, Universities, Osteopaths, Physiotherapists, Doctors, Age UK and a range of corporate organisations in order to advise on and implement Nordic Walking and Personal Training techniques and strategies. We have proven results and statistics that have contributed towards scientific research. 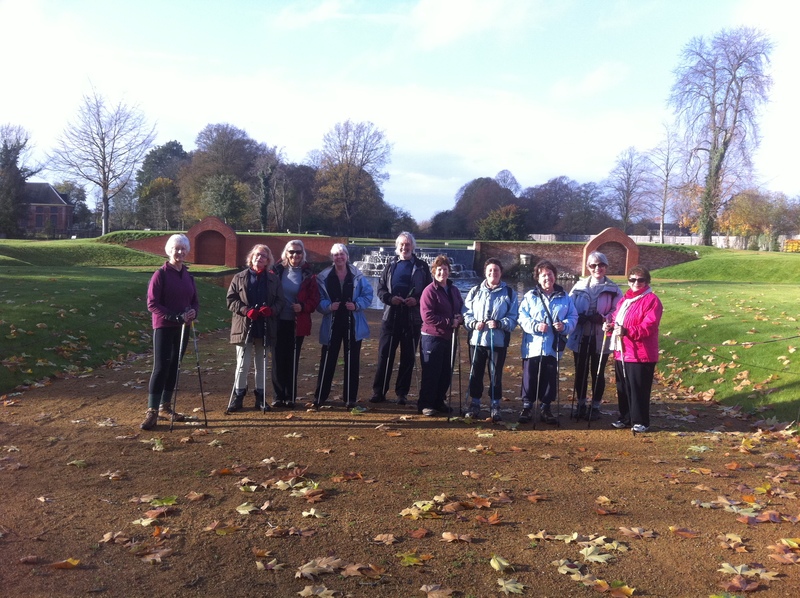 We offer Nordic Walking near Bushy Park, Richmond Park, Surrey, and London. 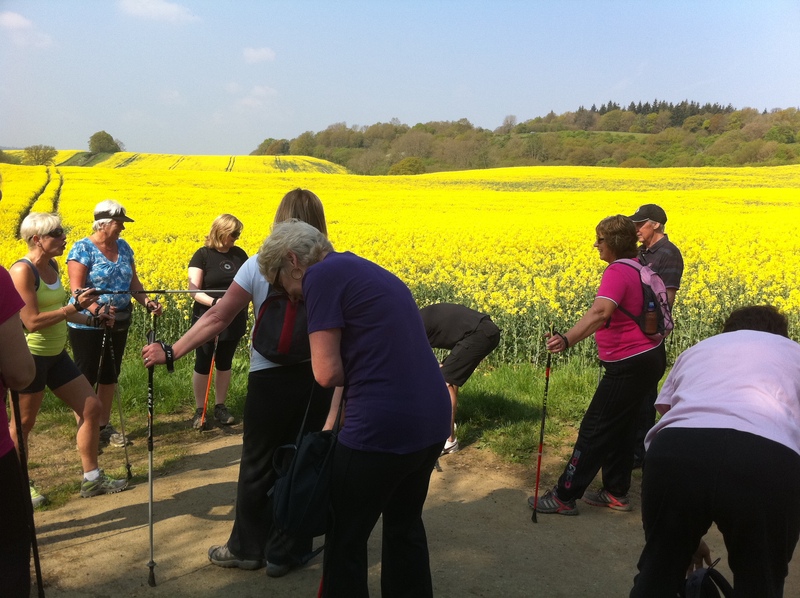 If you would like to experience Nordic Walking and take advantage of our exciting offers, please complete the form on the contact us page, or call 07903 356 092 to book a technique session.